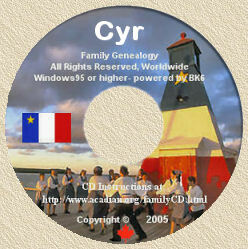 records, therefore, we have the names of the Acadians in Louisiana who took actual part in the American Revolution. These were copied from the records in Seville, Spain. Some were written in French; others were written in Spanish.